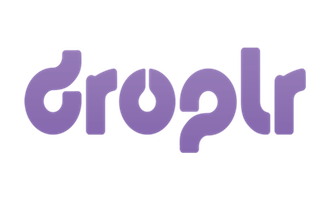 Droplr has created the easiest way to send files. No folders, no syncing, no waiting. Just the easiest way to send files – both big and small – from A to B. Simple, secure, fast.